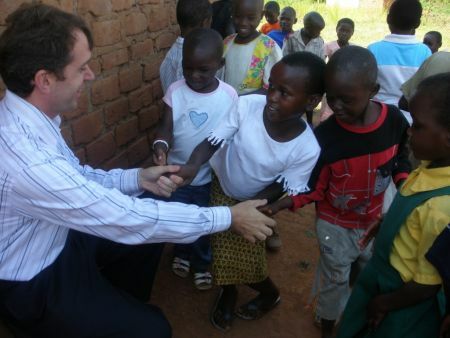 FMIN Uganda Growing in Unity! 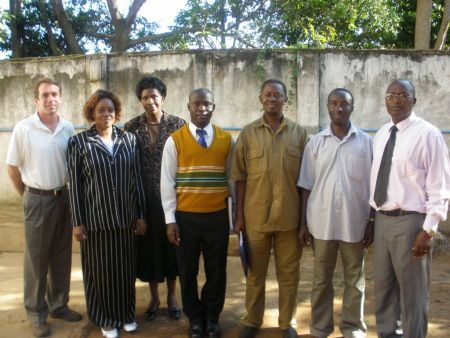 In July 2009, Africa Directors Bill and Lenah Kilel, accompanied by USA Partner David Henson gathered along with the FMIN Partners in Uganda to strengthen their local Network. George and Berna Senyonga opened their home for the meeting and great food. They spoke about the vision of the Network and the importance of relationships. 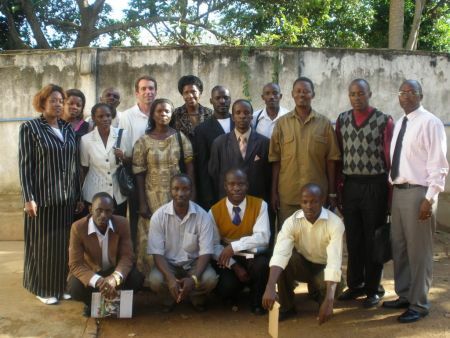 The group elected co-coordinators for Uganda to continue developing relationships with Ugandan Partners. The coordinators elected were George and Berna Senyonga, Charles and Florene Busiingye all of Kampala and Samuel Waniaye of Mbale.